Rent a water dispenser for your home or office. WaterTree Delivers Great Tasting Sodium Free Water in 5 gallon and 3 Gallon sizes. Frequency is determined by your need and can be on an automatic schedule or On Call. No deposit on cooler or bottles! First 3 bottles provided with rental of dispenser, after 3 bottles each bottle is $13.50 ea. After your first bottle purchase, only pay for the cost of the water! On delivery service, in-store pick up and self serve. Self serve station is available in showroom! 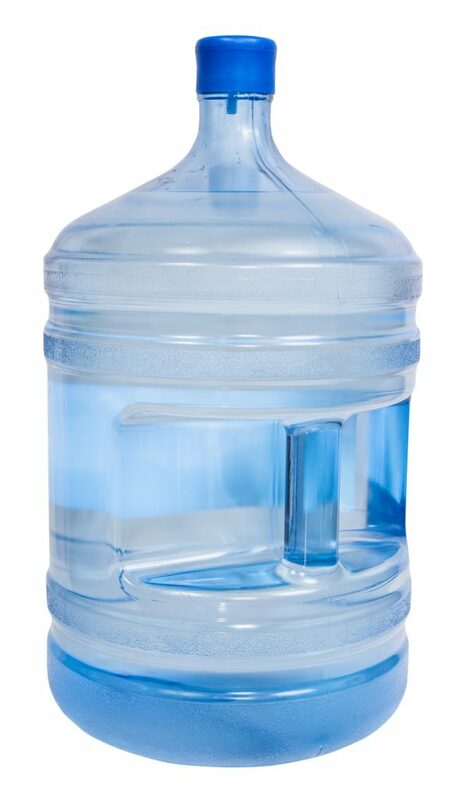 Fill out the form to request bottle water service.